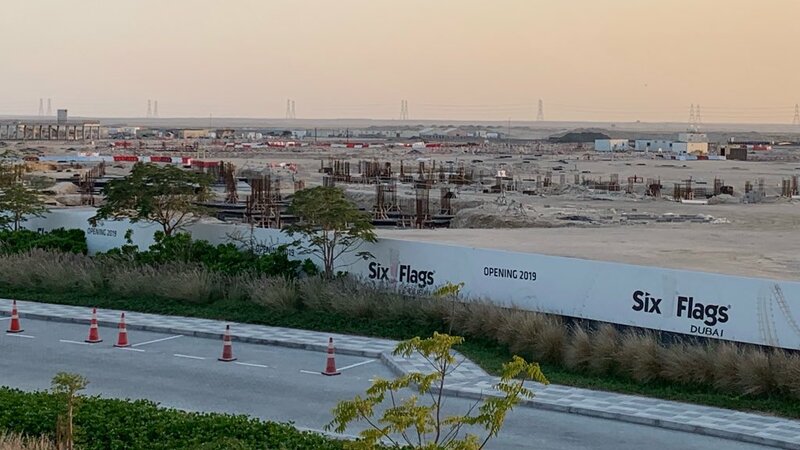 Dubai Parks & Resorts, Six Flags Inc.
Not always since its exclusive for sf, its been designed by sf team, not all of them can be placed in another theme park. There is always a way to re purpose a ride or attraction. SFDXB is cancelled. Official announcement once DXB Ents has completed legal formalities with investors. Existing purchased rides (there are several) will be displaced between Motiongate and Bollywood (or other Dubai Holdings / Meraas assets). Bollywood will transition in to a pay-per-ride attraction later this year (Global Village model). DPR is currently restructuring it's park operations to move away from direct hires to 3rd party workforce. Front line team have been given until end of July to find their own accommodation and transport in a move that many view as a deliberate tactic to force resignations and avoid mandatory redundancies, of which there have just been 100+. It will be interesting to see what this does to service standards which are already suffering with the loss of many of the original experienced team to other projects. Can you please explain where you got this info from? Because honestly, with the info that uaeprojects is bringing up, i find this very hard to believe. I know very well the team behind the project from the head office of Merass, they are working on it to enhance the design, believe me its all rumors and I saw the new design the everything, be patient and all the information with details will be published in the news. NO WAY TO USE SF RIDES IN OTHER THEME PARKS SINCE SOME OF THEM ARE MADE EXCLUSIVELY OF SF which you can not find in any other theme parks, only in sf in America and soon in Dubai. It was obvious; why came as a surprise? Is the cancellation a joke? Because I don't see any proof where DXB pulled Six Flags out. Very little progress since I was last there in July 2018. 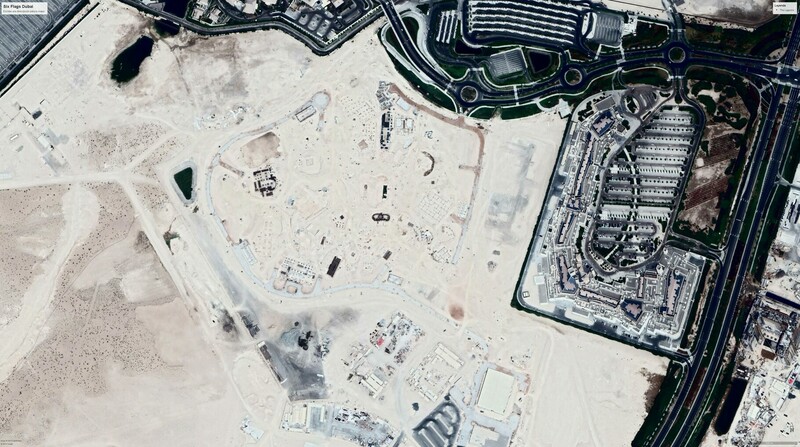 A Google Maps Aerial View of 1st October 2018, no signal of working going on. I hope it will be build, it's the solution of Dubai Parks and Resorts, a record-breaking park which can attract a lot of new visitors. Some good news, shares in DXB Entertainments rose 2.33 percent on Wednesday, and have now gained 13.3 percent since the start of 2019 (source: https://www.zawya.com/mena/en/markets/story/Theme_park_owner_DXB_Entertainments_stock_continues_rollercoaster_ride-ZAWYA20190109114928/). Are the actioners expecting a good fiscal year 2018?